When you need big power at a premium value, the Vantage 3000 is an excellent choice for vehicle recovery or moving heavy loads. With great performance, a powerful motor, and 3,000 lbs. 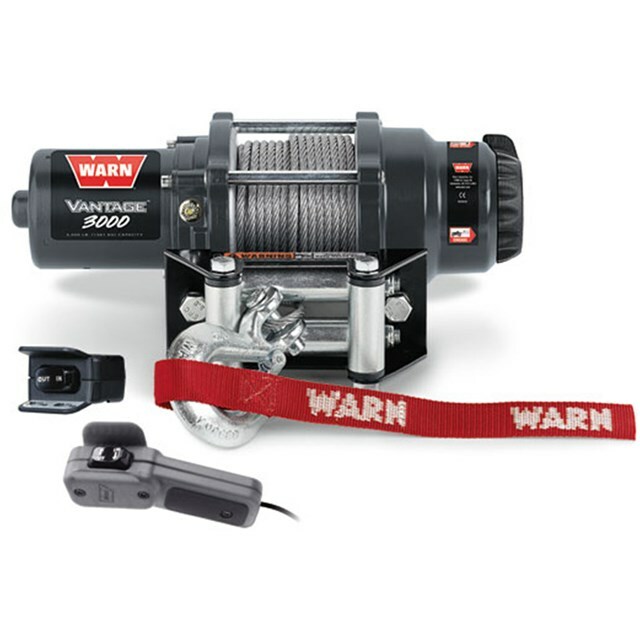 of pulling capacity, this winch will get the job done without breaking the bank. Requires a winch mount for installation.